How does the trade move forward. We have managed to locate Mr John Orme and we are hoping to interview him very soon. London Taxi Radio’s new format radio show. 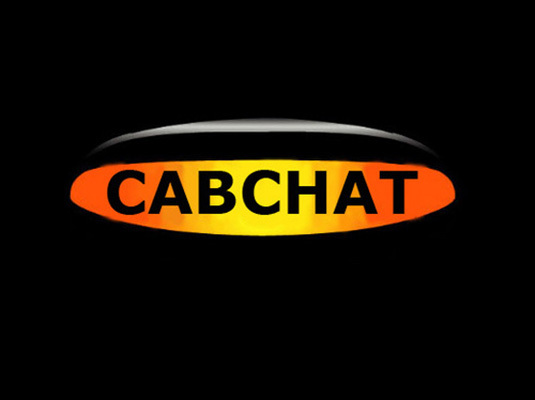 Hosted by SuperCabby, MacTheCab, SeanPaulDay, MickTheBrit, TheHolbornCab & @GentlemanCabbie they share their views and opinions of the London Taxi Trade interspersed with music and Jingles.